Materials: oil on canvas. 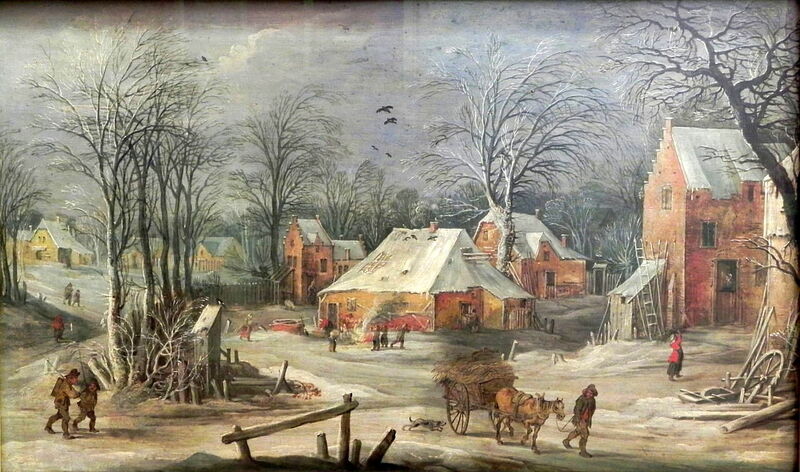 Dimensions: 61 x 97.5 cm. 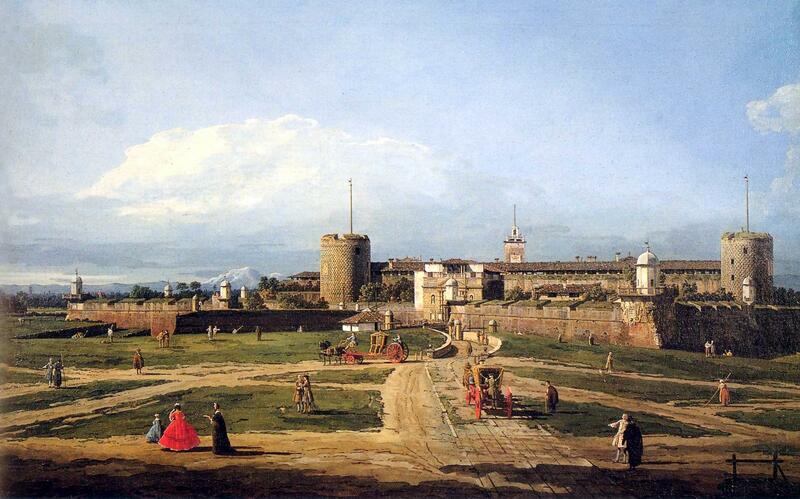 http://commons.wikimedia.org/wiki/File:Bernardo_Bellotto,_Castello_Sforzesco_di_Milano.jpg. I have changed the light, contrast and colors of the original photo. Materials: oil on canvas. Dimensions: 91 x 127 cm. 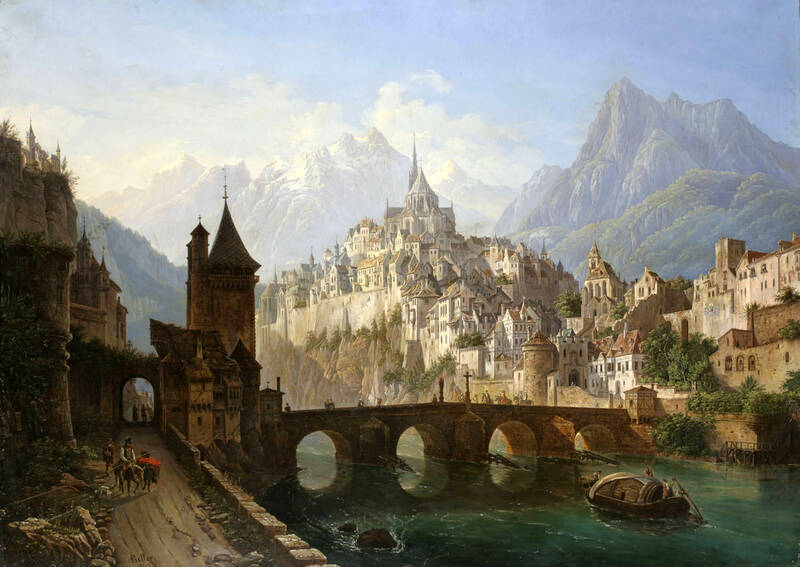 http://willowdale.wikia.com/wiki/File:Friedrich_shmam_0109_28.jpg. I have changed the contrast of the original photo. Materials: oil on canvas. Dimensions: 59.5 x 116.5 cm. 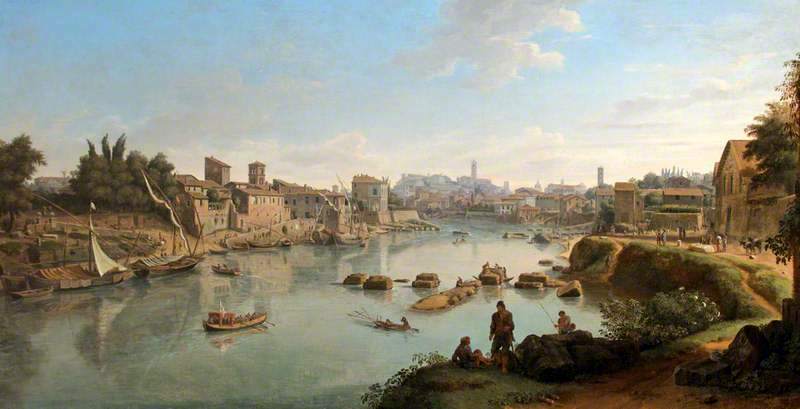 http://www.bbc.co.uk/arts/yourpaintings/paintings/view-up-the-tiber-from-the-via-marmorata-rome-101933. I have changed the light, contrast and colors of the original photo. Materials: ? Dimensions: ? Nr. : 275. 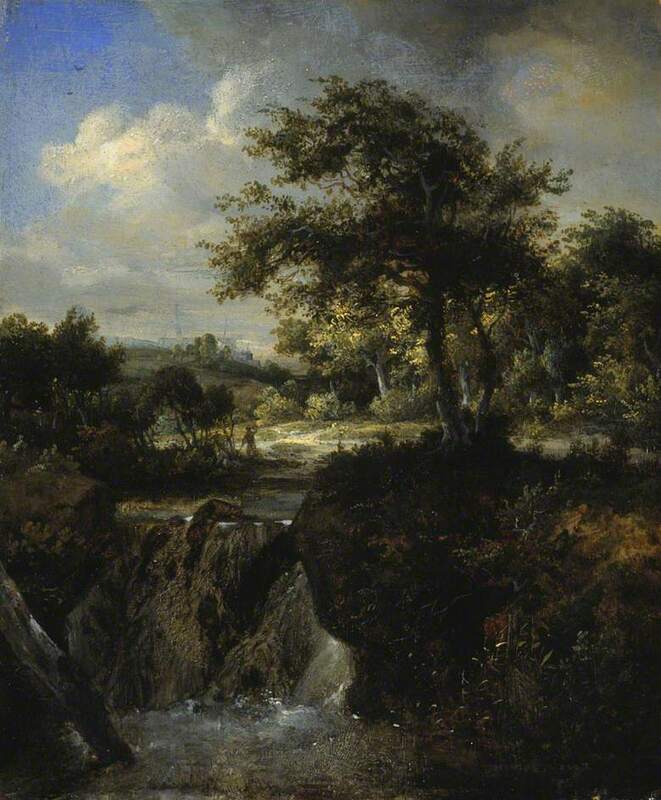 Source: http://commons.wikimedia.org/wiki/File:De_Momper_Brueghel_Dorfstra%C3%9Fe.JPG. I have changed the contrast of the original photo. Materials: oil on canvas. Dimensions: 52 x 60 cm. 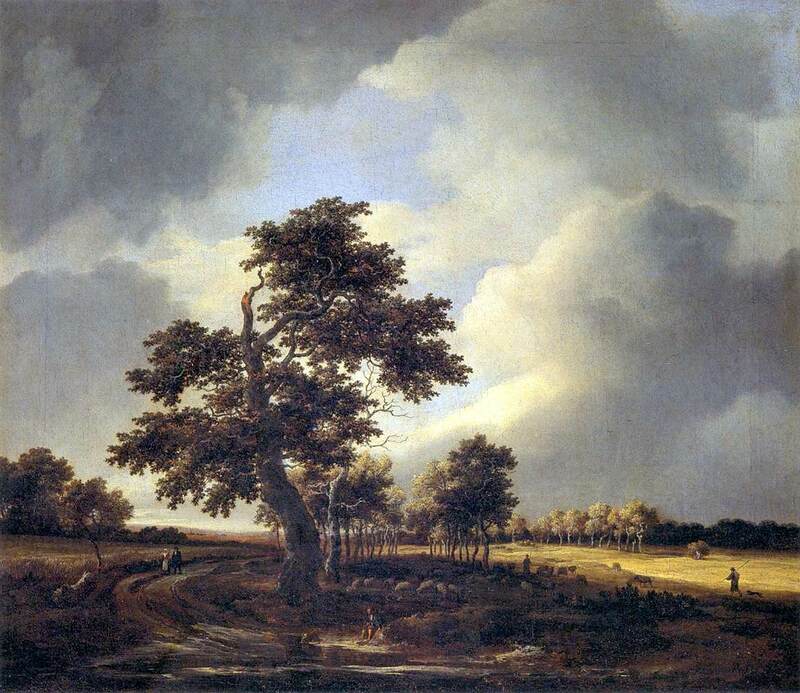 Source: http://commons.wikimedia.org/wiki/File:Jacob_Isaacksz._van_Ruisdael_-_Landscape_with_Shepherds_and_Peasants_-_WGA20501.jpg. I have changed the light, contrast and colors of the original photo. Materials: oil on canvas. Dimensions: 26.9 x 22.3 cm. Nr. : NG 1506. 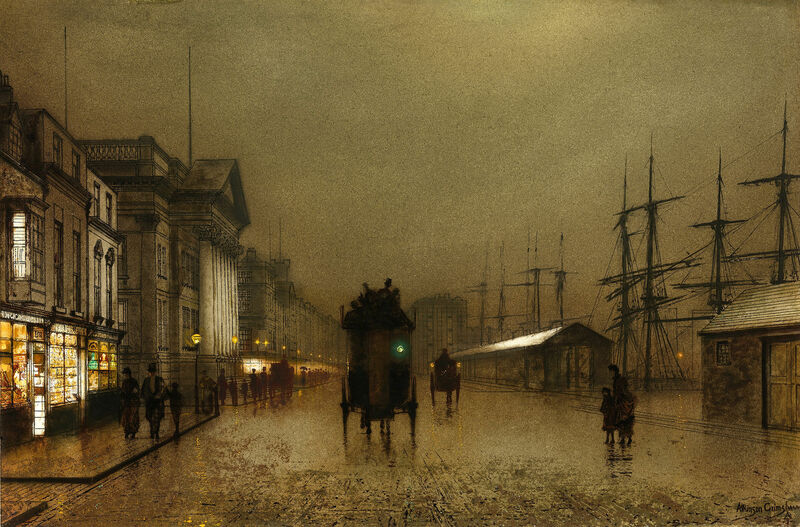 Source: http://www.the-athenaeum.org/art/display_image.php?id=381988. I have changed the contrast of the original photo. Materials: oil on canvas. Dimensions: 100 x 150 cm. 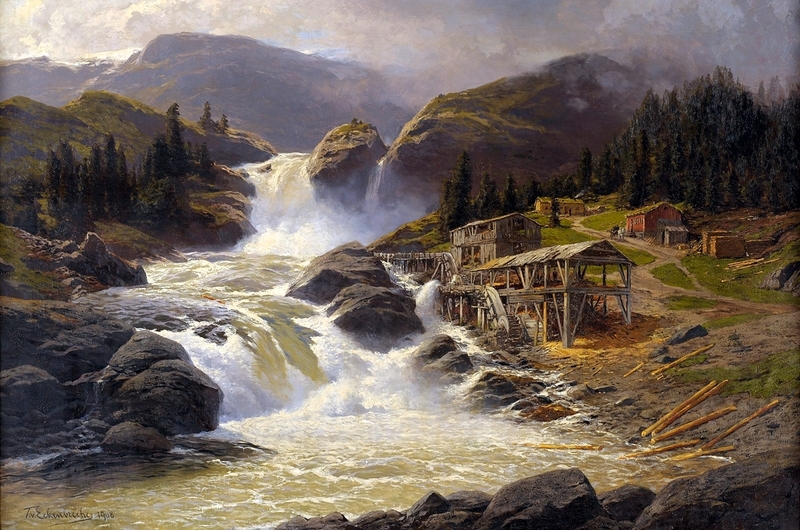 Source: http://commons.wikimedia.org/wiki/File:Themistokles_Eckenbrecher_Norwegischer_Wasserfall_mit_S%C3%A4gem%C3%BChle_1908.jpg. I have changed the light, contrast and colors of the original photo. Materials: oil on canvas. Dimensions: 31.7 x 47 cm. 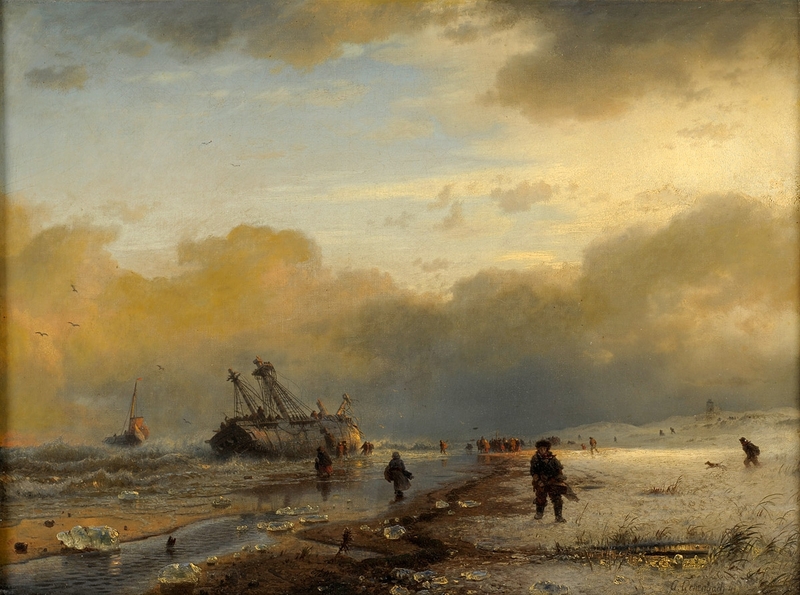 Source: http://www.rauantiques.com/images/products/30-0155/zoom/full/30-0155_1.jpg. Materials: oil on canvas. Dimensions: ? 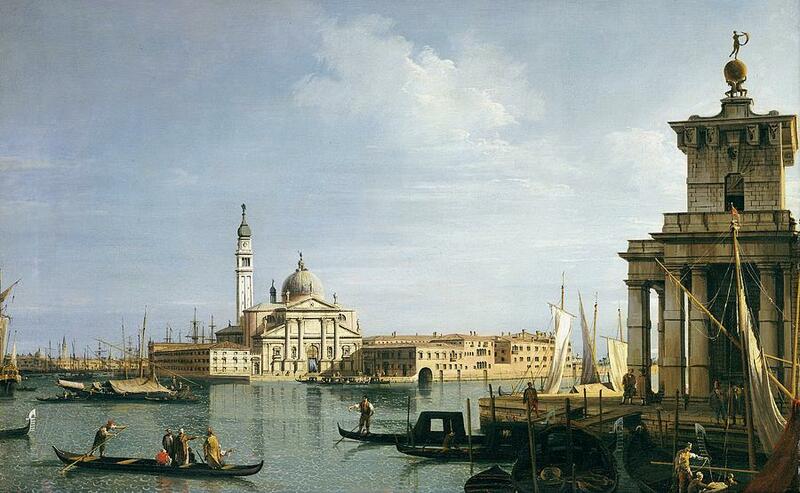 Source: http://images.fineartamerica.com/images-medium-large-5/the-island-of-san-giorgio-maggiore-canaletto.jpg.